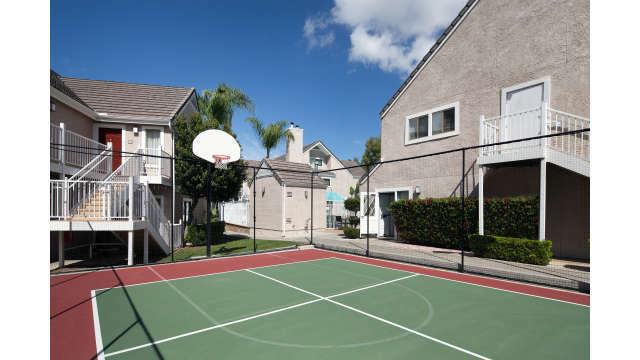 Play as hard as you work or just have fun at our Sport Court®, which adapts to become a basketball, tennis or volleyball court. We supply the equipment. You supply the fun.